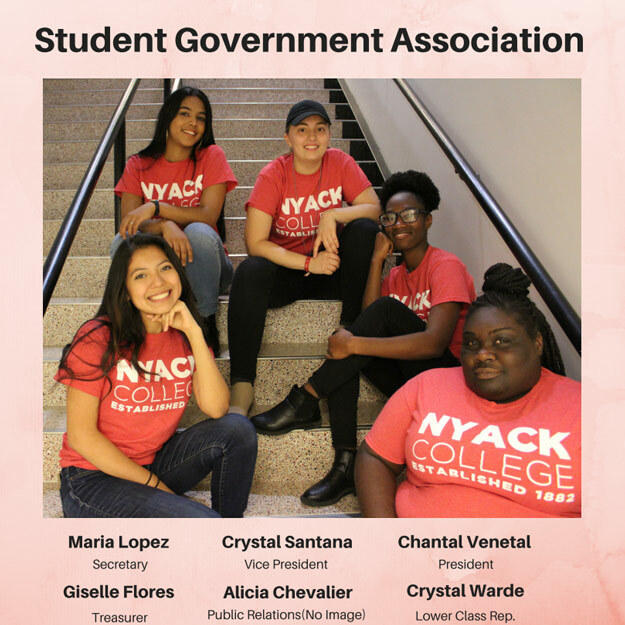 The Student Government Association (SGA) is an elected organization under the direction of the Office of Student Development. SGA functions as the intermediary between the administration and student body. It seeks to promote the general welfare of the college and the basic rights of our students, as well as coordinating student events and activities that foster strong fellowship & community. Come by the student development suite located in the lower level to meet with your student government officers.